MEMPHIS, TN (WMC) - As “Decision 2018” kicks into high gear, so are all those robo-calls and text messages. Campaigns want your vote, but if you're fed up with all the phone calls, you do have some options. If you're a registered voter, your cellphone has probably been pretty busy lately. Volunteers and campaign staff are all working around the clock to engage voters. But is it legal? We went to the experts to find out. While there are countless ways campaigns can get your information, your voter registration application is likely the go-to source. Campaigns can learn your gender, address, and phone number – it's all public information. With a fee paid to the local election commission for "assembling" the data, campaigns can get a list specific to what they're looking for. So how do you get some relief? Your natural inclination may be to register your number on the "Do Not Call” list, but political calls are perfectly legal. 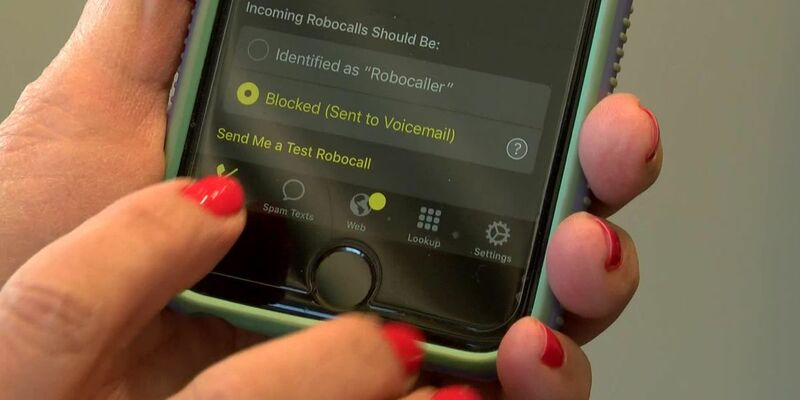 “The do not call list is mainly for sales calls so when you get a political call and they're not trying to sell you anything they just want you to vote for their candidate,” said Nancy Crawford with the Better Business Bureau. “There are so many political candidates with groups out there that you might get your name taken off one list, but it still might be on another candidate’s list,” Crawford said. Another option is to not list your phone number on your voter registration. However, election officials warn if anything is wrong with your application, it's difficult to find you and make the correction. “Well the best advice is if you don't recognize the number or caller ID, just don't answer it,” Crawford said. Campaign season ends in just over a week. In the state of Tennessee, the law requires that the caller identifies who they are at the beginning of the call and they must provide a number or address to opt out of future calls.